The railroad industry has a long and storied history in America. It is responsible for spreading the industrial revolution across the country and making it possible for transports to go from the Atlantic to the Pacific. It is no wonder such an important industry has its own specific retirement plan with unique features. Let’s take a look at some of the basics of the “Railroad Retirement Plan”. The Railroad Retirement Plan (RRP) provides retirement income for individuals who have either worked for a railroad or who qualify as their dependents or survivors. The plan was created in the 1930s through several pieces of federal legislation referred to as the Railroad Retirement Act(s). While Social Security was being developed, railroad workers sought a national plan that would build on railroad industry programs already in place. While the RRP shares some similarities to Social Security in terms of taxes, finances, and benefits, it is separate from the Social Security program. Legislation in 1974 restructured railroad retirement benefits into two tiers to align them even more closely with those of Social Security. Tier I is based on the combined credits of railroad employment and Social Security, while Tier II is based on railroad service only. 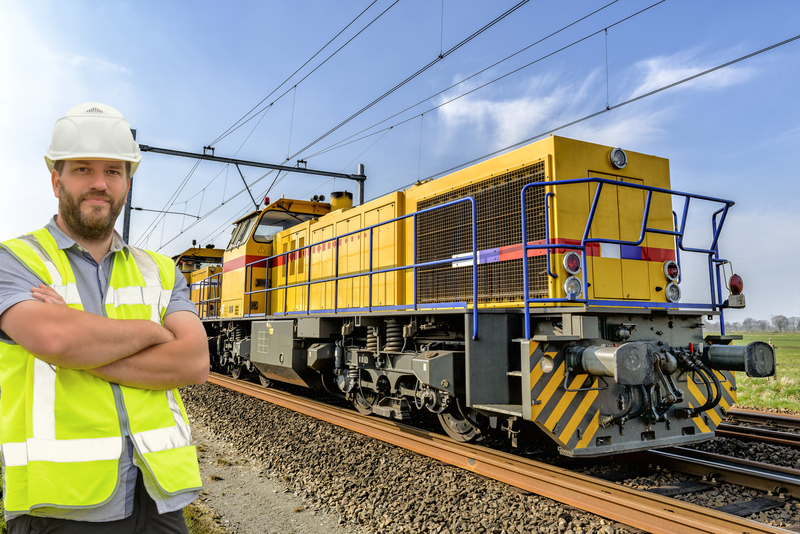 The Railroad Retirement Plan offers benefits to individuals having railroad employment experience and meeting certain plan criteria. In most cases, benefit recipients must have worked for a railroad for at least 120 months (10 years), or at least 60 months (5 years) if the service was performed after 1995. These benefits payout differently depending on what age and service level the railroad employees are when they retire. Railroad employees will receive benefits through both the Tier I and Tier II plans mentioned above. Tier I benefits are based on average earnings, calculated much like Social Security retirement benefits. Tier II benefits, however, are based on years of service and average monthly earnings. Because employers and employees covered by the Railroad Retirement Act pay higher taxes than those covered by Social Security, railroad retirement benefits are higher. These are just some of the features of the Railroad Retirement Plan. There are many other specific items such as: spousal benefits, survivor benefits, disability benefits, income tax factors, and Medicare benefits that a railroad employee will need to consider. If you are in in the railroad industry, let the advisors at Strategic Retirement Plans sit down with you to take a holistic look at your benefits and how they can fit into your overall financial plan. Don’t miss out on your unique railroad retirement benefits, let us help you be your steward for a complete retirement. Give us a call today!